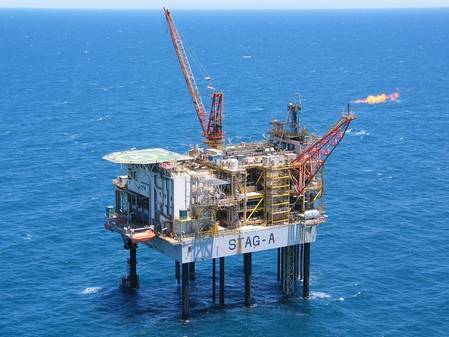 Asia Pacific upstream oil and gas development and production company has announced the completion of works required to resume production from the Montara oil field. This restart follows an extensive maintenance and inspection shut down. "Work has been completed and the facilities are undergoing the final stages of pressure testing to ensure asset integrity and a safe restart of production," said a press release from company. The oil train has been successfully leak tested and the gas train is now being tested so that both can start together, enabling immediate gas-lift and gas re-injection so as to optimise production operations, as rapidly as possible, it said. "The documentation required to lift the various improvement notices, prohibition notice and direction letter issued by NOPSEMA, are in the process of being evaluated by the regulator to allow the facility to reintroduce hydrocarbons. That close-out is anticipated within days," it said. Paul Blakeley, President and CEO said:“The shutdown of the Montara assets has been safely concluded, which now completes all overdue inspection and maintenance items which we identified during the initial weeks after closing the transaction with PTTEP. During the shutdown, Montara personnel logged more than 9,000 hours of work, all executed without a single safety incident."